**VERY SERIOUS SELLER!! 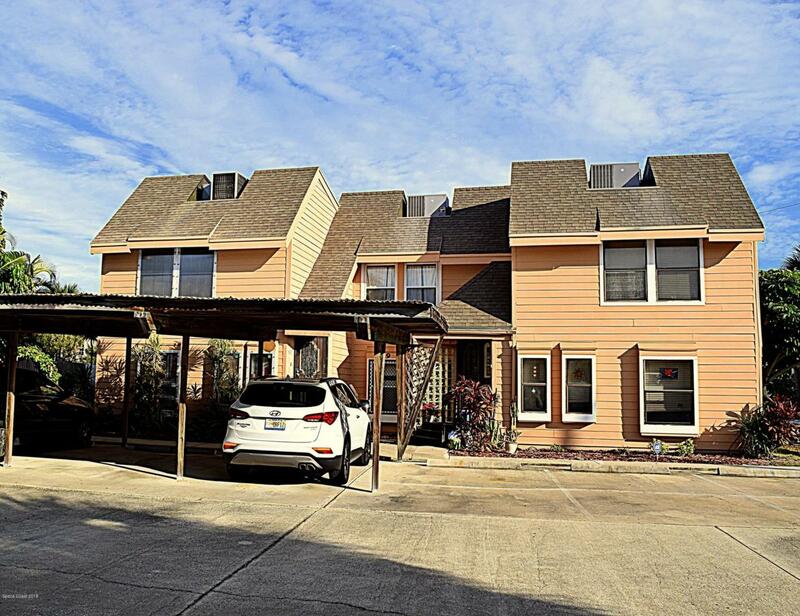 REDUCED AGAIN -AND NO HOA FEES-PAID FOR 2019!! WON'T LAST NEEDS SOLD ASAP!! 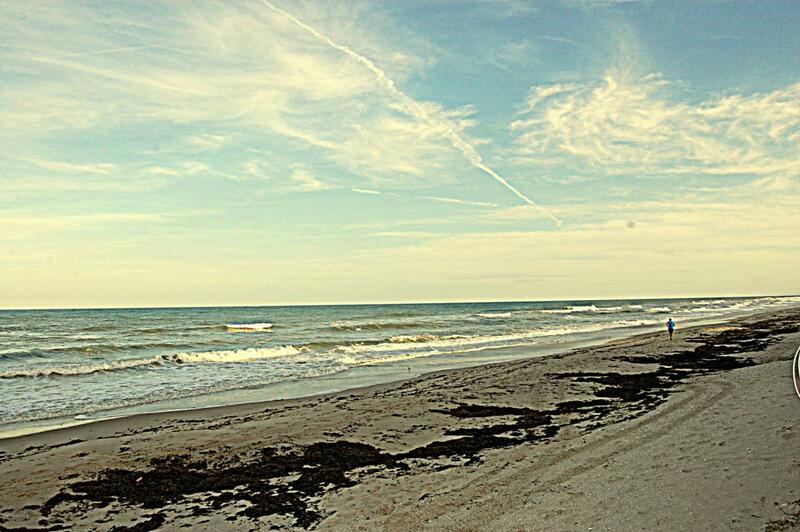 ** WALK TO THE BEACH!! 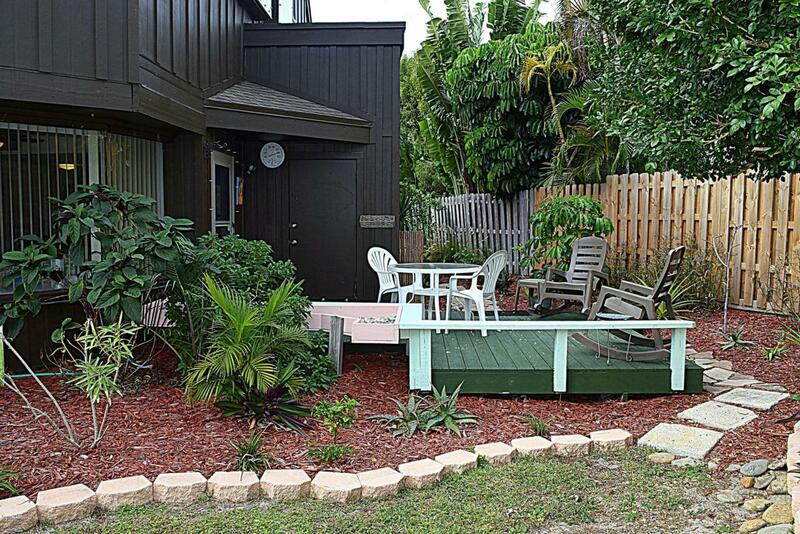 ** Beautiful Beachside Condo feels more like a House w/ 2 Level Open Floor Plan. 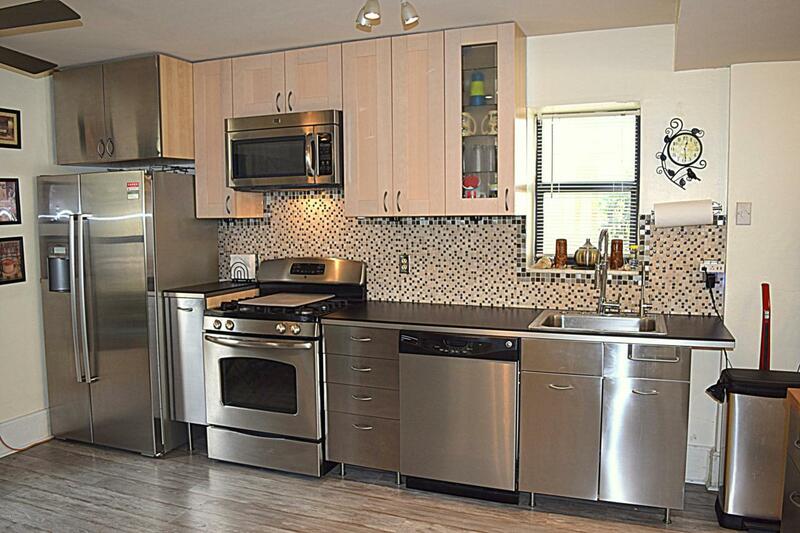 Cook & Entertain in this Very UNIQUE Stainless Steel Kitchen Featuring BOSCH Refrigerator, Chef's Comm-style GAS Stove, Deep Sink w/Springback Faucet, Custom Backsplash, SOFT CLOSE Cabinetry & Drawers PLUS Stainless Steel Bar/Island w/Lots of Storage & More! Glass Block Wall offsets Nook to offer Lots of Natural Light throughout! Spacious Liv Rm Overlooks PEACEFUL Bkyd & Garden+convenient Half Bath! LG Master Suite w/Roomy Garden Tub/Double-Head Shower & Huge Walk-in Closet! LG Guest Rm enjoys Attached Bath & XLg Closet. Private Laundry too! RELAX & ENJOY Private Deck/Yard Nicely LandscapedStorage Closet & HURRICANE Panels and Carport right in front of your unit, CALL to SEE today! Quick Access to Rt 528 Beachline/ORLANDO, Rt US 1, Rt 95, SPACE CENTER, Disney, PORT, Stores, Shopping, Dining & of course the BEACH! !